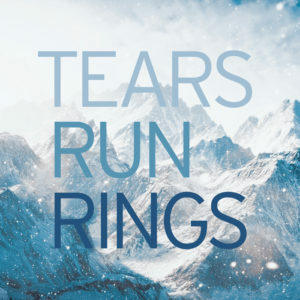 Tears Run Rings’ ‘In Surges’ LP Out Now! TEARS RUN RINGS‘ NEW ALBUM, ‘IN SURGES,’ IS OUT NOW! This entry was posted in Bands, News, Releases on December 2, 2016 by deepspace. Available now in the Deep Space store!